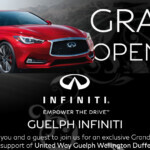 Home / News & Events / Campaign News / Volunteer Opportunity! We are accepting applications for a volunteer member of the Fund Distribution Committee. This volunteer position involves working as part of the Fund Distribution Committee. Committee members’ roles are to evaluate programs requesting funds in United Way’s 3 year funding stream. Committee members will receive training and utilize evaluation tools such as an online evaluation portal and program criteria to assist in making funding recommendations as a group. Attend monthly committee meetings and work collaboratively as part of the committee. Maintain confidentiality and evaluate all submissions impartially. Communicate any conflicts of interest to United Way staff. Make recommendations that are in the best interest of our community. Deadline to apply: September 11, 2017. 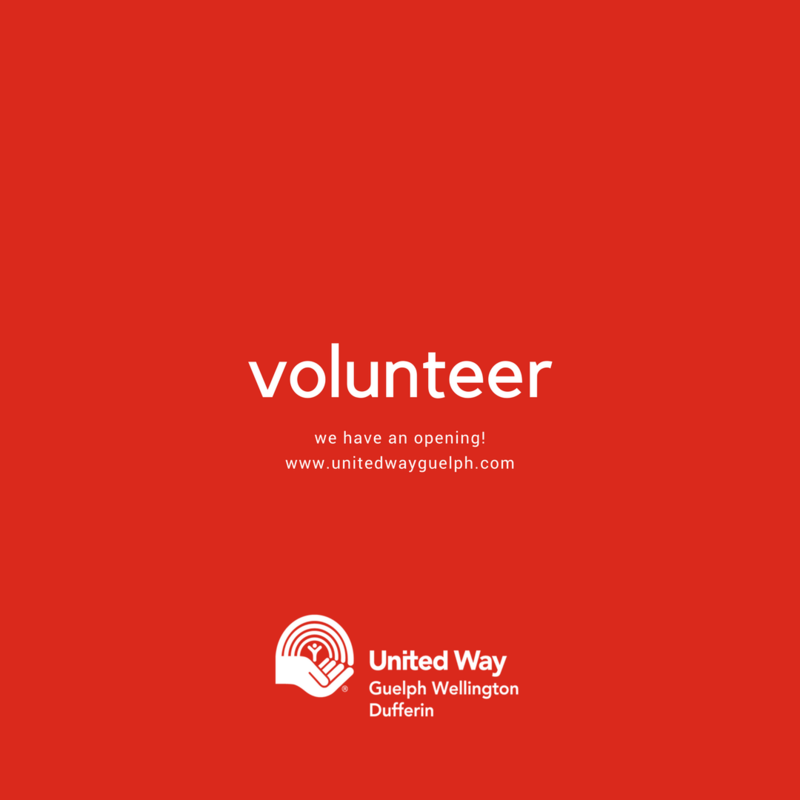 United Way thanks all applicants for their interest in this volunteer position. Please note that only those selected for an interview will be contacted. Volunteers will be selected based on the committee’s needs and skill-gaps, to ensure the committee as a whole is well-rounded and has representation from all areas of our community.